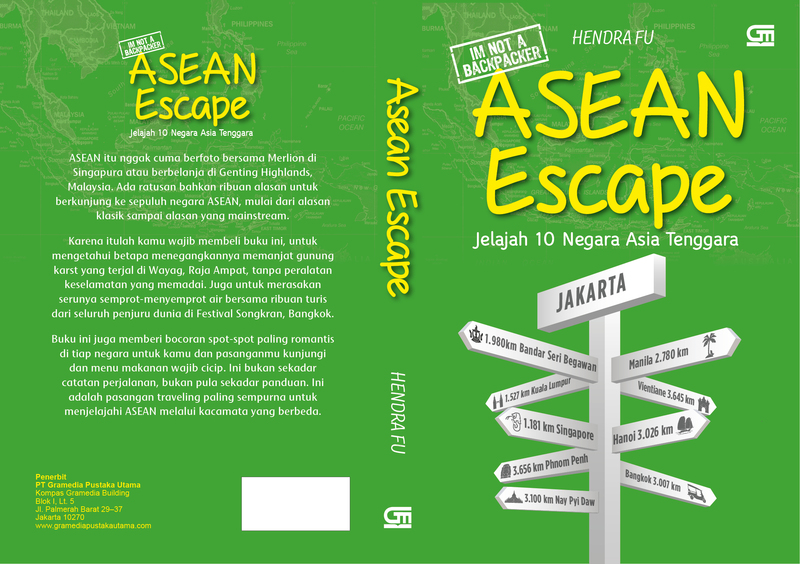 Hendra, known as Hendra Fu, is a prolific Travel Blogger who has published two solo books (ASEAN Escape and Hola Spanyol) and two travel anthology (Born To Travel and 101 Travel Tips and Stories Indonesia—with Indonesian well known travel author, Claudia Kaunang) through Indonesian major publisher, GRAMEDIA PUSTAKA UTAMA. Hendra has already visited 35 (thirty five) countries and 15 (fifteen) provinces in Indonesia. Recently Hendra is writing his third solo book about his round the world trip in three months he has exercised at the beginning of this year. 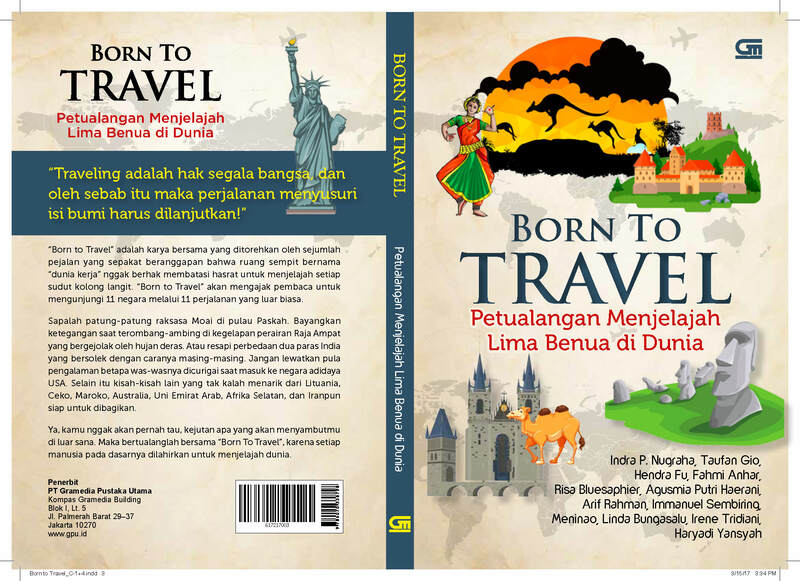 Besides, Hendra also actively contributes several articles for Indonesian travel magazine. Cambodia, Chile, Cuba, France, Georgia, Germany, Greece, Hong Kong, Hungary, Indonesia, Iran, Italy, Laos, Macau, Malaysia, Malta, Morroco, Myanmar, New Zealand, People’s Republic of China, Peru, Philippines, Singapore, Slovakia, Spain, Switzerland, Thailand, Vatican, Vietnam. makasiy sudah bersedia mampir ke blog ejie yah? baru klik awal saja ejie sudah “wow” dengan beragam foto2 travelling nya hendra. hendra sudah membaca blog ejie?